Crime rate has increased and it is necessary to install advanced security systems which meet the highest safety standards. At the same time, a security system for domestic use has to be user friendly, reliable and functional. The reliability and safety of a security system depends on and is largely influenced by the way it is installed and programmed. If not correctly installed and programmed, even the best security system may malfunction, create false alarm events and in the end, not be able to offer the expected safety. Therefore, regarding your home security system, it is very important to have a correct safety study of the space, to choose security systems that have been thoroughly tested and to install – program them based on good operation and the safety of your home and your family. Our company’s technicians are equipped to install a security system within a few hours, without creating additional works such as plastering, painting, etc. JABLOTRON 100 and 100+ security system has a new, revolutionary function. Its operation is easy and user friendly. It is multifunctional, able to execute up to 32 automation commands and can be accessible from any device that is connected to the internet. It is of high quality and requires professional installation and settings. It can be placed in order to operate wired or wireless, or combine both. It can secure up to twelve apartments with a central panel. It is ideal for apartment buildings and complex, multi-storey individual houses. It secures common spaces, very easily, without wiring, along with the other users. It can trap up to fifteen cars of the same apartment building of even in the same neighbourhood. Out company is a certified installer of JABLOTRON 100 and JABLOTRON 100+ security systems. JABLOTRON 100 and JABLOTRON 100+ is a digital alarm system with a revolutionary control. Whether wired or wireless, it is designed for the security and protection of your property. At the same time it is user friendly. Suitable for domestic use, stores, offices, warehouses, laboratories, yachts and anything else you wish to protect. JABLOTRON 100 and JABLOTRON 100+ will provide you with reports for: presence, burglary, fire, health problems, attack and other possible dangers that may occur in your property. It can report to Signal Reception Centers with five different protocols. You have access to immediate and free of charge updates thanks to the official free application available for any portable device or PC. Very easy to use, thanks to its simple design. The activation and deactivation of the system’s sections is simple, comprehensible and easy. You don’t need lengthy manuals to learn how to use it. Through its official free app you can have direct access to the system’s history for all events, remotely. 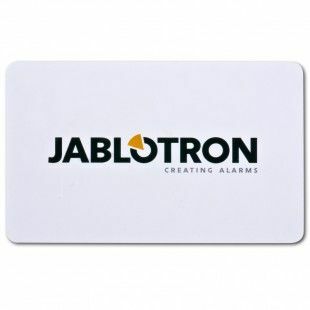 JABLOTRON 100 and JABLOTRON 100+ is more than a user friendly digital alarm system. It can be used in many different ways, as it adjusts to the customer’s specific needs. It is adaptable thanks to its high technology as well as its extensibility. It offers various types of digital sensors and can integrate and digitalize all other analogue sensors from other systems. As a result, customers can replace their old analogue system with the equipment they already have installed (detectors, traps) and upgrade the provided services and possibilities at a low cost. Finally, with JABLOTRON 100 and JABLOTRON 100+, each user can have various other electrical automations (up to 32 commands) using a remote command or with the 20 time-plans, such as opening the garage door, controlling the lights, activating the heat, restarting the modem, activating the water re-circulation. The combination of wireless and wired sensors guarantees that the system’s installation will be adapted to your needs with an elegant effect in your space. 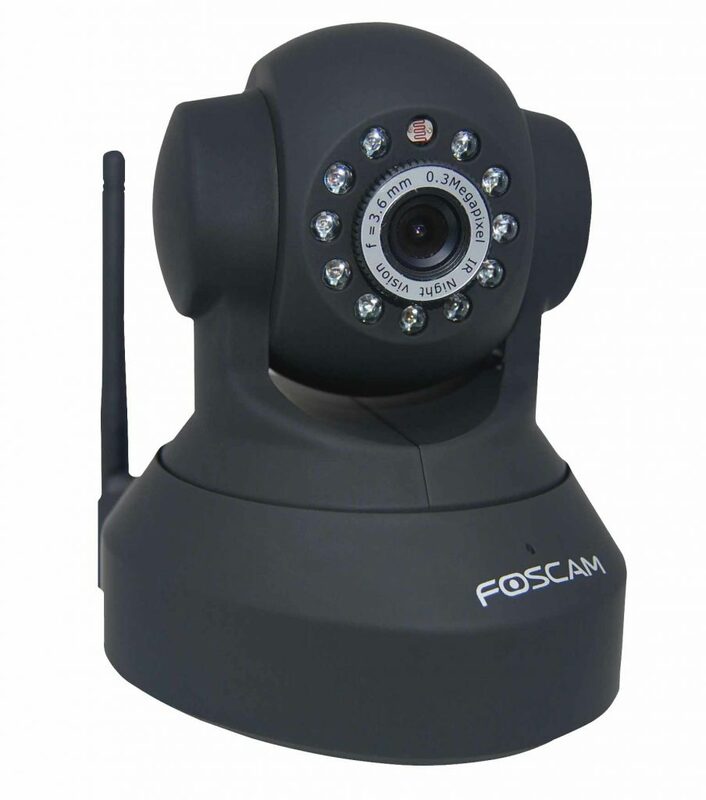 The GSM camera is a professional wireless security system that allows a fast and easy installation. In one product you will have everything you need in order to control or monitor an area. 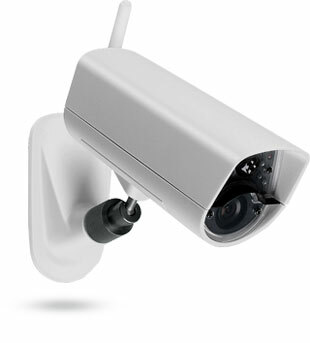 GSM cameras are suitable for internal and external use. Ideal for houses and gardens, office spaces, warehouses, cars, yaches and valuables. You can install them everywhere. The specific camera transfers data to Cloud through your cell phone. Recorded data are kept for a month. It offers remote access and change settings. Thanks to its high technology, JABLOTRON 100 and JABLOTRON 100+ system is supported by a free app which is offered with its purchase. This app allows you to manage all the alarm’s sections, lock or unlock them. You will receive all reports for potential trespassing or reports form sensors for anything else you have connected on the system (flood, fire etc). The app is compatible with all modern software (IOS, Android, Windows) and PCs, laptops or tablets, offering the user full updates via calls, e-mails and SMS by using the mobile phone network or through the Internet. Every year, we invest heavily into our research and development department. We are always focused on the future. Our goal is to constantly refine our products and adapt to changing technologies and new standards of living. The steadily growing R&D team at Paradox Innovation is continually challenged to create products that are innovative, easy to use, and stand out – both technologically and aesthetically. Eclipse Security Systems has been providing high-end residential home and business owners throughout Melbourne with Security Solutions since 2000. Over the years Eclipse Security Systems has led with the changes in technology, to now be considered at the forefront of Security Industry for Victoria. Specialists in CCTV Surveillance, Access Control and Intrusion Alarm Systems, you can be rest assured that the products supplied and installed are of the highest quality and reliability. Eclipse Security Systems fosters a culture of safety and security in the community for both business and residential home owners and will provide honest and expert advice on the supply and installation of security systems to suit your needs and budget. Eclipse Security Systems has built strong foundations in the ever evolving Security Systems Industry. Together Greg and the team of highly qualified and passionate staff at Eclipse Security Systems have established themselves as leaders in the field of electronic security solutions today, with plans of continued growth into the future. Fogging security systems incorporate the latest novelties in antitheft systems, being an ideal solution for the protection of any internal space. It is a system that is activated in case of an intrusion and within a few seconds it ejects a very thick fog cloud causing zero visibility. As a result, the intruder is fully disoriented and forced to run away, while it is impossible to complete any malicious action such as theft or vandalism. The produced fog is non-toxic and completely safe for people and pets, while it does not ruin the furniture and contents of the house, as it leaves no residues on the space’s surfaces as soon as the fog dissolves. It then requires the replacement of the cylinder at a small cost. There are various models depending on the size of the space we wish to cover and in case the space is very large, more than one or two devices can be placed, ejecting fog from different angles. Nowadays, cameras are an essential part of securing your property. They can be installed for private or public use, in warehouses, stores, holiday residencies, apartment buildings entrances or anywhere you wish. Our company installs high quality cameras for optimal performance and high definition image. 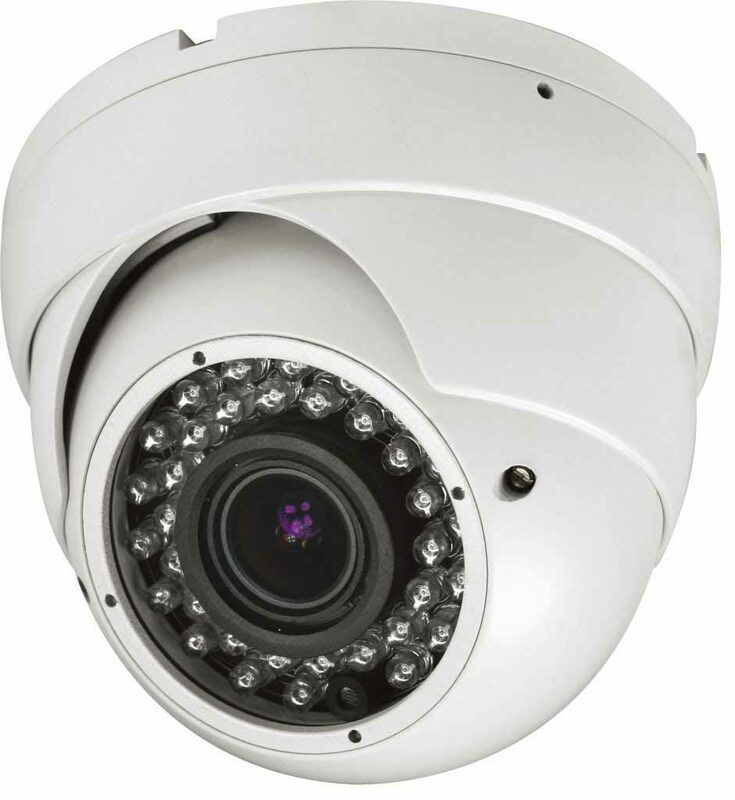 IP cameras are digital cameras that are connected online to the recorder or to a remote server (Cloud). Analogue cameras HDCVI have a high mega pixel image. The image can appear on any device you want, such as PCs, laptops, smart-phones, tablets, in live streaming for a direct inspection of the space you wish to see. The image registration is available for remote playback, without stopping the recording. The video recorder or server is the storage space where each camera’s recordings are stored. 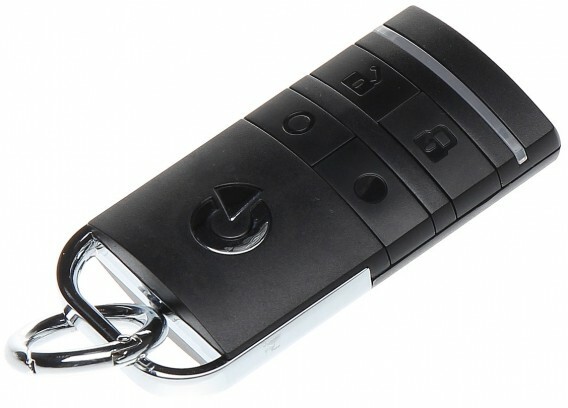 Access control also comes in a simple form with remote controls for each system. We install metal antivandalism card-readers for external spaces, with or without keys. The entrance / exit of a building is fully controlled. We can grant access for specific spaces, such as storerooms or cash registers, only to the users we choose.